Florence is six months next week, and I’m in that state of denial / happy acceptance. I can’t believe it’s been six months, yet it feels like she’s been around forever. I love watching her grow, but where’s my tiny mewling newborn gone? When you’re going through the early baby months it can, at times, feel like you’re the only person in the world to have done this not-so unique thing. And from having a second baby it becomes really apparent that while, of course, everyone is very different, babies are different and everyone’s experiences are different, some things are exactly the same each time. More? Parenting life hacks, 12 signs your child is no fan of sleep and great things about being a parent. 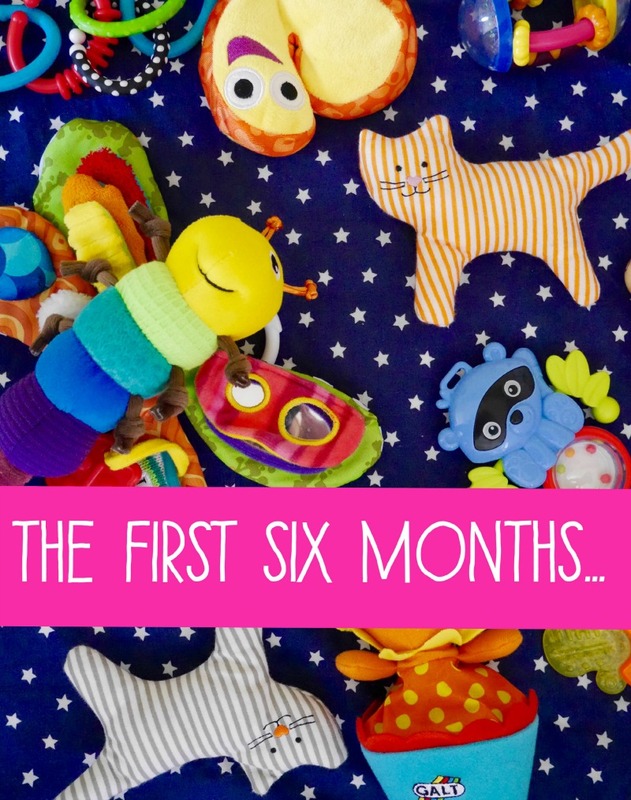 six months?! Can’t believe it – or that mine is coming up four months! how, how is she six months already? And Lamaze? I always went with Lamarrrzzz, and tried not to say it in an American accent! Oh that’s brilliant – and so very very true! And for what it’s worth I say Lamayze which probably means it should be La Mah Zeh or something !! Hahaha number 5 is still me now!! All so very true though! I can’t believe she’s six months old already! This post brings back some memories, ha! Florence can’t be almost six months because that means that my twins are almost six months and GAH NOT HAPPENING. I really want another like, yesterday. Lovely read, thank you. Can’t wait to experience all these things for myself!